Journalist.net: service no longer available. Journalist.net has been the index of journalists and editorial offices worldwide since 1997, but we have discontinued this service in 2017. We are concentrating on industrial publishing concepts now. The domain name journalist.net is for sale. 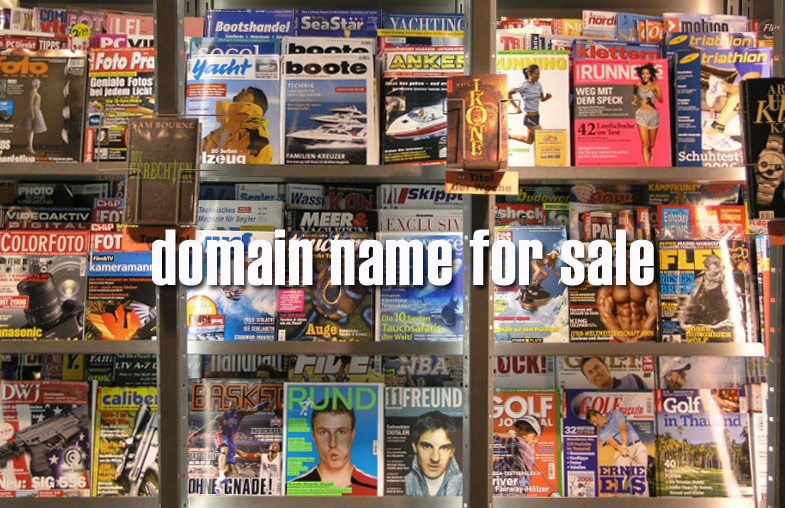 As a result, the domain name journalist.net is for sale. If you like to purchase this domain name, send us an offer. Or make a bid on sedo.com. Journalist.net is a domain name without a website. Oh well, if you are friendly enough, we will give you this page. Which is actually a responsive website framework that we developed. Normally, we would offer you to develop your website. But we are simply overloaded with work, so you need to find another developer. One more thing. No time wasters please. Only serious offers. Include your contact data in your mail. Otherwise we will not respond. Corneliszoon was founded in August 1997 and has grown into the second-largest publisher of automotive and logistics websites. 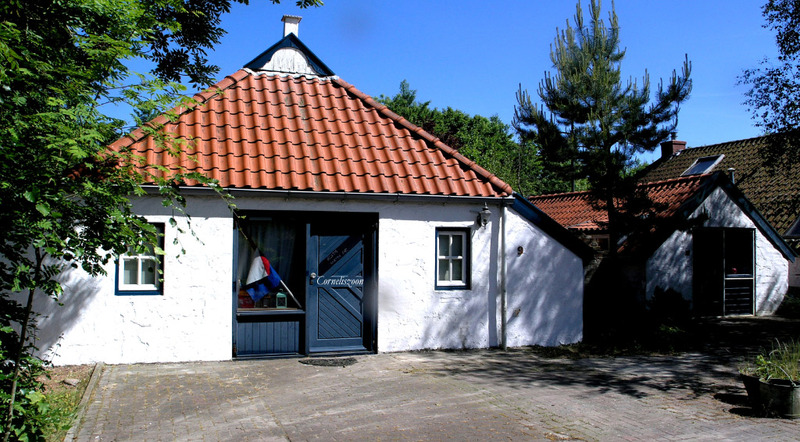 We are active in 24 countries, Our head office is in Groningen, the Netherlands.